a) the insertion of a hidden, unique serial number using our exclusive MapSN watermarking technology. b) the participation of the tasks required to identify the source of an illegal dataset, both as a private technical advisor as well as an expert in court. Transaction a) takes place when the sale takes place. Transaction b) might happend at any time, up to five years of the sale itself. 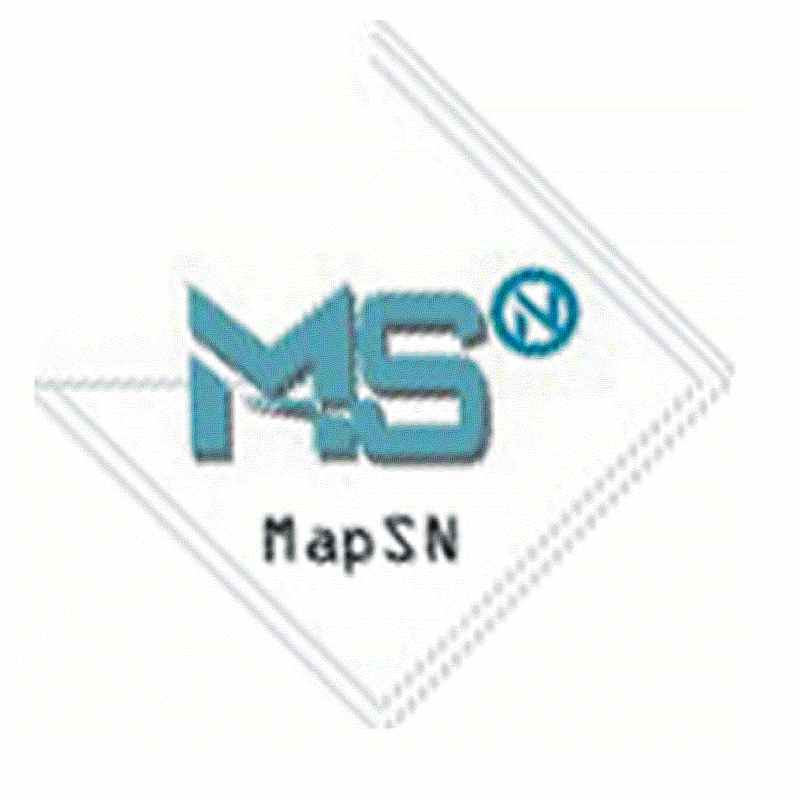 Adoption of MapSN technology is particularly convenient to data producers. There are no initial costs, and our services are charged in a per-case basis as a fraction of the sale price. If you are willing to receive additional information, do not hesitate to contact us. Watermarking technology: What is this about?